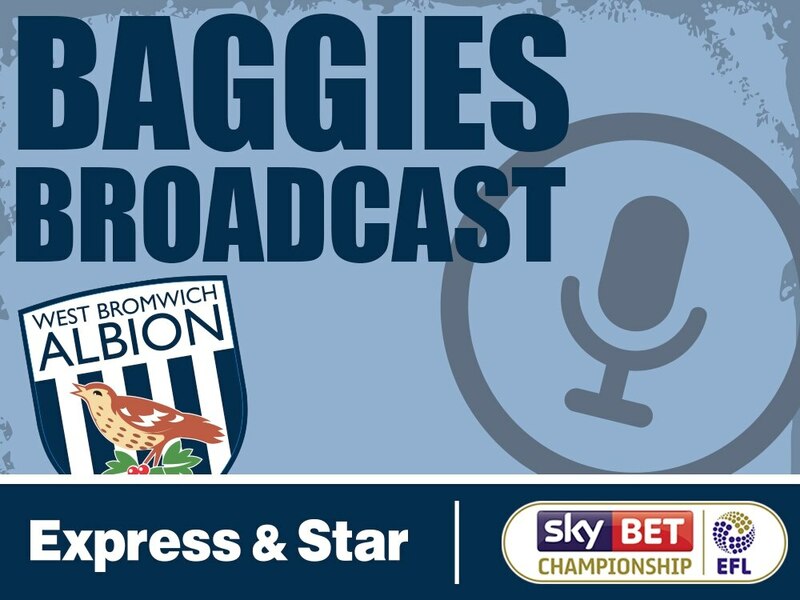 Introducing a very special bonus episode of the Baggies Broadcast! In this episode we bring you a full 30 minute interview conducted by members of the media with Albion assistant boss Graeme Jones. In this full length chat, he discusses Darren Moore and Albion's start, as well as discussing his move to the club. Note: This interview was conducted ahead of Albion's game against Middlesbrough and Nacer Chadli's move to Monaco.